Just some bike nerds with the goal of cultivating community while promoting gravel and adventure rides in the Southern Oregon and Northern California outback. We are the new home for the Honey Badger Series, so stay tuned for info on those and other fun rides and adventures. 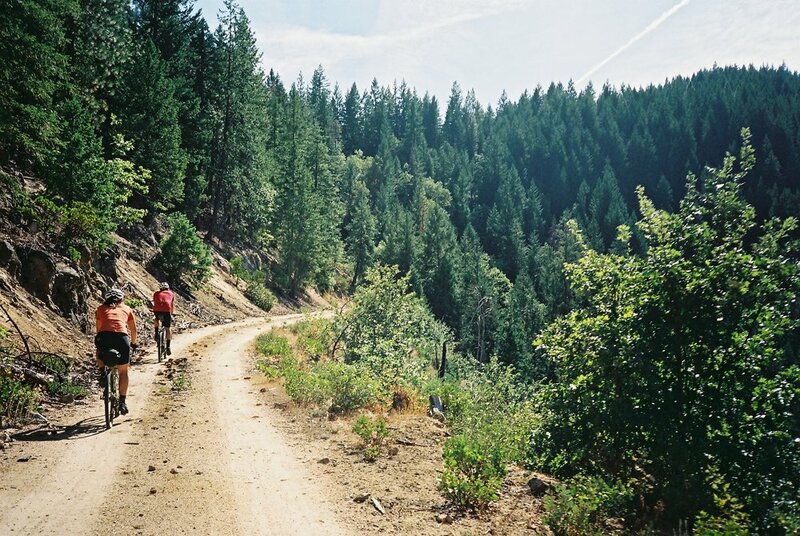 The Honey Badgers are a series of gravel/adventure rides in Southern Oregon and Northern California. They are rides NOT races, there is no timing, no finish line and there is little to no support, we will try to mark the routes but this not always possible. These are social rides designed to celebrate camaraderie and share the experience of riding in the scenic beauty that is our backyard. Riders are encouraged to come prepared with a GPS device with the route downloaded or ride with someone else who does. Most, if not all rides are optimized for a cross/gravel bike (32mm or wider tire), sometimes a mountain bike. Our goal is to promote exploration of the lesser ridden roads which most often are dirt an not road bike friendly. Sign up with your email address stay up to date on rides and events.